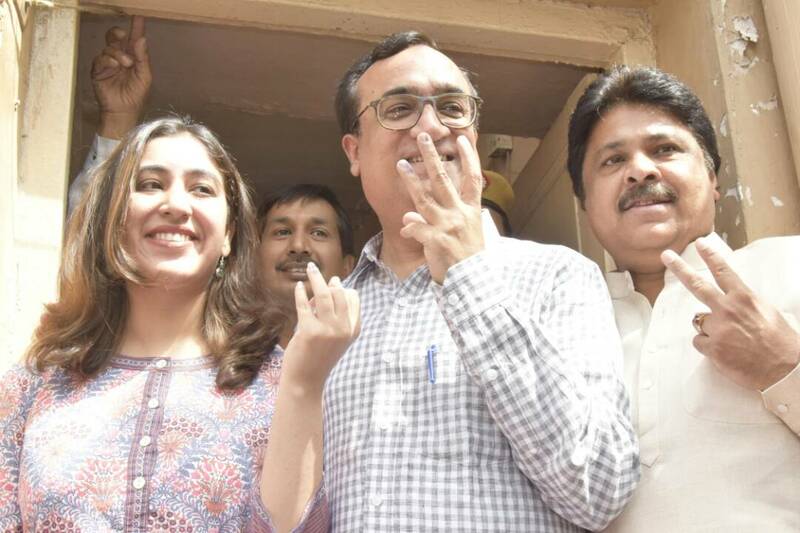 Asserting that the Bharatiya Janata Party (BJP)-led corporation has failed to live up to its expectation in the last ten years, Delhi Congress chief Ajay Maken on Sunday said the national capital should vote for the grand old party for sensible governance. New Delhi: Asserting that the Bharatiya Janata Party (BJP)-led corporation has failed to live up to its expectation in the last ten years, Delhi Congress chief Ajay Maken on Sunday said the national capital should vote for the grand old party for sensible governance. "I think that people should vote for sensible governance and I believe that people will vote for sensible governance. Looking at the track record of the Congress Party, the people will vote for the Congress in Delhi. BJP ruled corporations have caused enough damage. We need to rectify this now and give good governance in Delhi," said Maken. 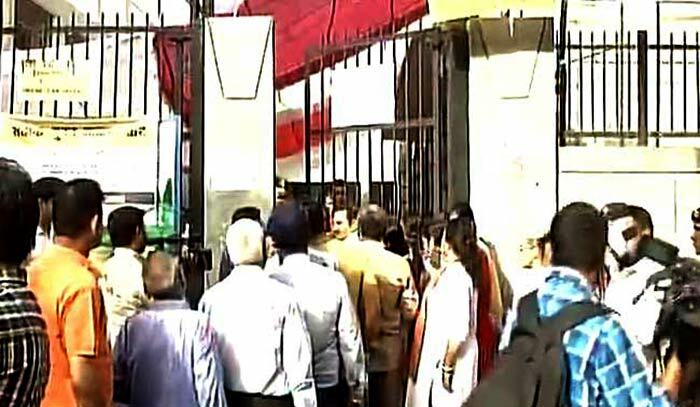 The polling for the three Municipal Corporations of Delhi began at 8 a.m. today and will end at 5:30 p.m. Over 2,500 candidates are in the fray. Over 1.3 crore people are eligible to exercise their voting rights and of them more than 1.1 lakh are first-time voters. More than 2,500 candidates are in the fray.